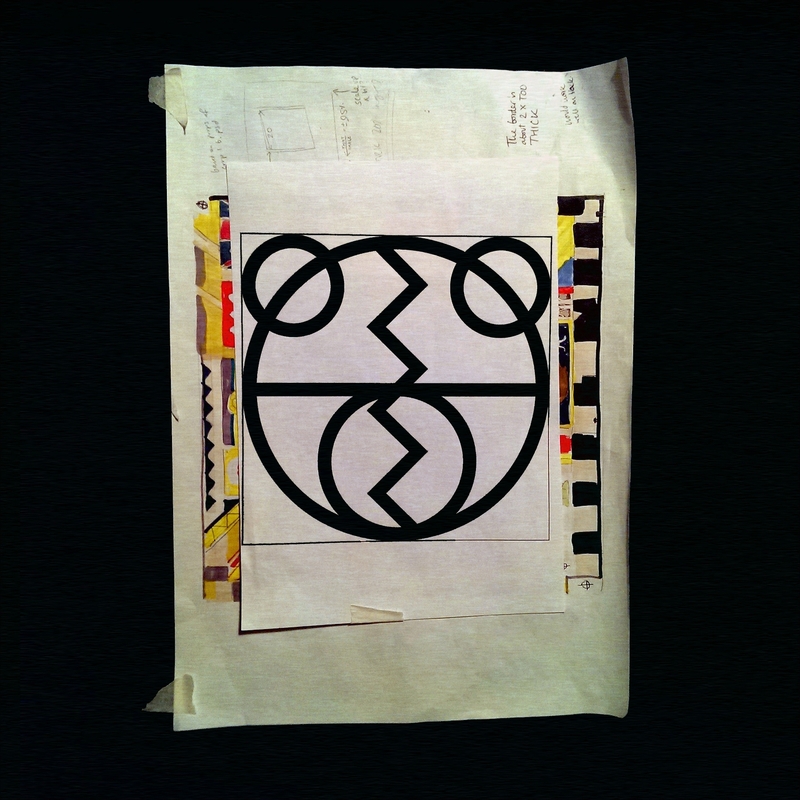 A year after The 2 Bears served up their latest and greatest full length, Southern Fried Records revisit its brilliant constituent parts and have a fantastic roster of producers remix them. Label favourites old and new all feature, as well as plenty of stars from across the electronic spectrum, and the resulting album is a treasure trove of contemporary dance brilliance. Up first, up and coming German producer and DJ Emanuel Satie flips ‘Get Out’ into a big, bouncy and playful house cut with old school drums and colourful piano stabs. Then comes Glasgow’s Poisonous Relationship with his Journey To Hell Dub of ‘Angel (Touch Me)’, a skittish, restless cut full of incendiary filter action and off kilter hits and chords. 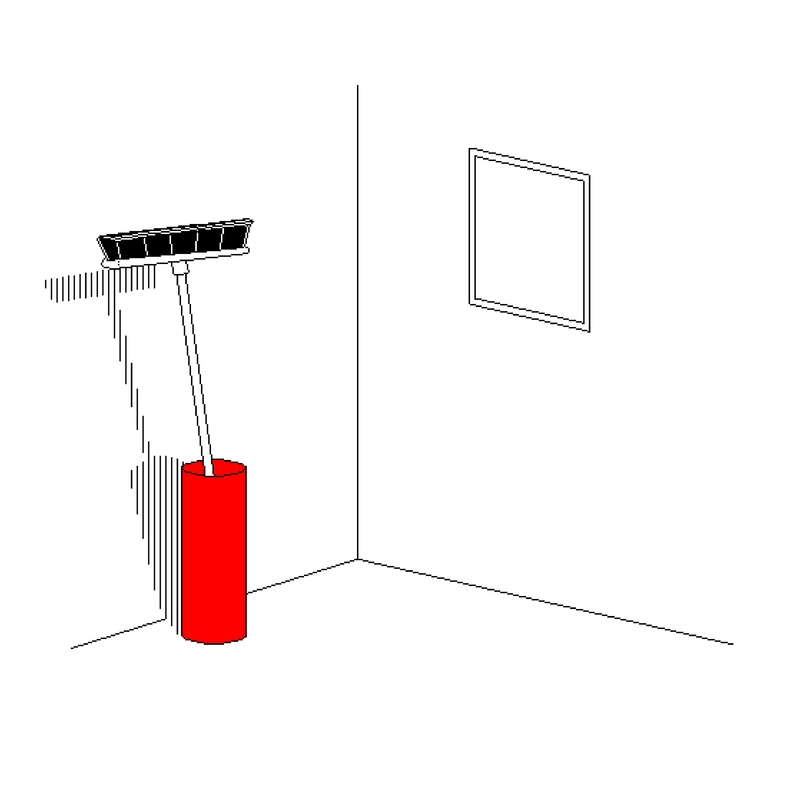 Sim Hutchins, a producer and video artist from North West Essex UK, releases his debut album ‘I Enjoy To Sweep A Room’. Though it stylistically references techno, IDM and ambient-drone, the album could be said to be genre-blind, avoiding any easy classification. It takes an outsider approach to composition, firmly the work of an artist operating on the peripheries of the medium. Release: Are We There Yet? Are We There Yet? 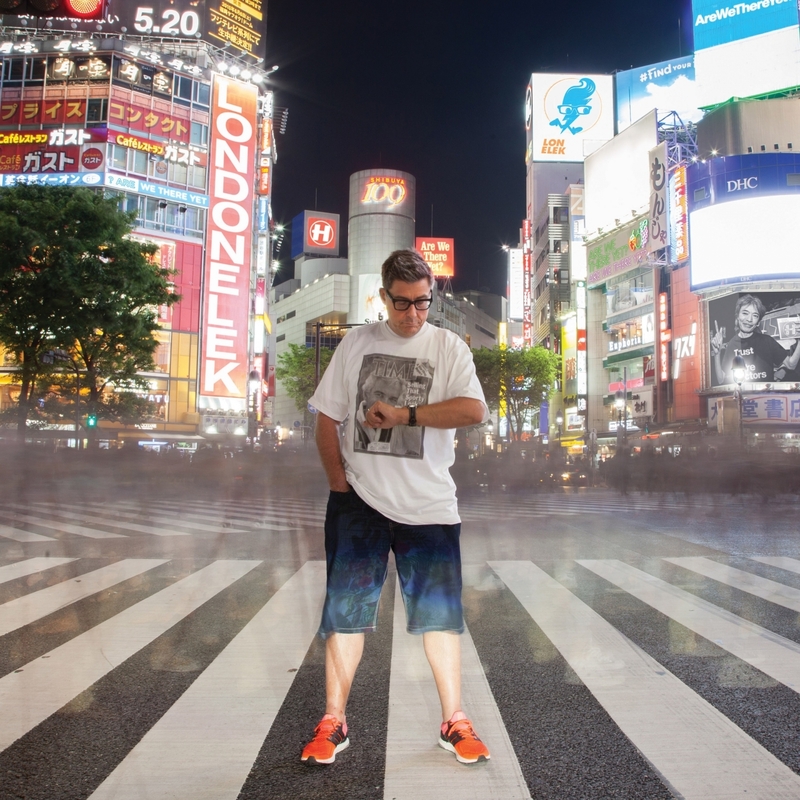 is the sixth studio album from London Elektricity out on the 6th November on his own nineteen-year-old label Hospital Records. Over 14 tracks Are We There Yet? combines beautiful chord progressions recorded from his own Steinway piano – a family heirloom passed down through generations – with perfect vocal harmonies from Tony himself, Emer Dineen, Pete Simpson and a welcomed return of award-winning jazz singer Lianne Carroll all underlain with rolling percussion and enveloping bass lines. The Nature Of Things takes you on soundtracked journeys across landscapes, with electronic rhythms, stirring vocals, and soulful themes. 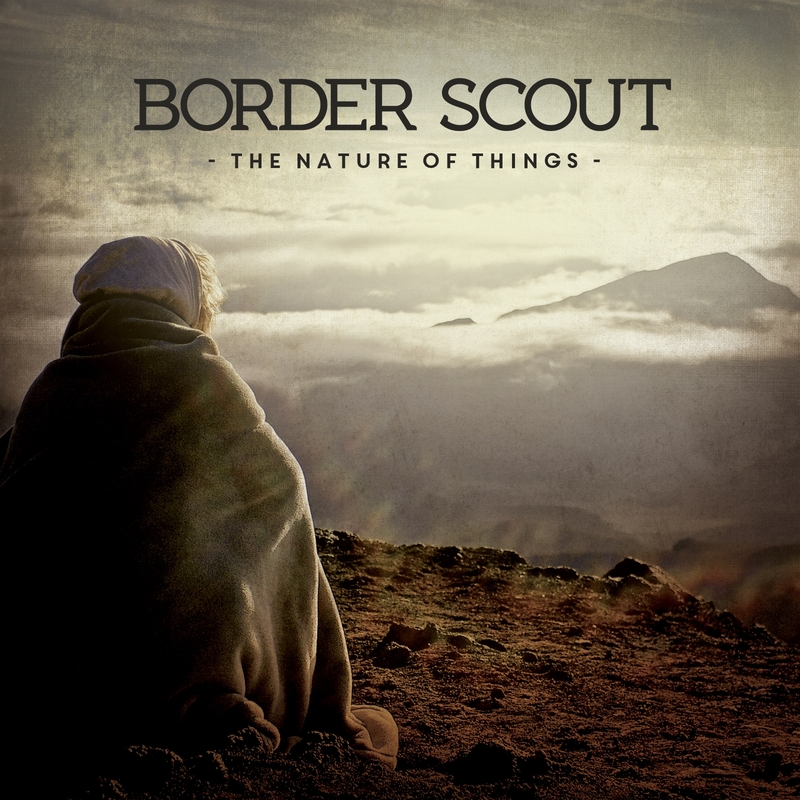 Border Scout’s ability to seamlessly combine genres and textures contributes to the overall dynamic depth of the album. Part soundtrack, part concept album, part cathartic redemption, The Nature Of Things is the culmination of a worldwide journey for two lost souls, swimming in a fish bowl.